For a girl who doesn’t do Valentine’s Day what am I doing with a heart shaped cookie cutter? 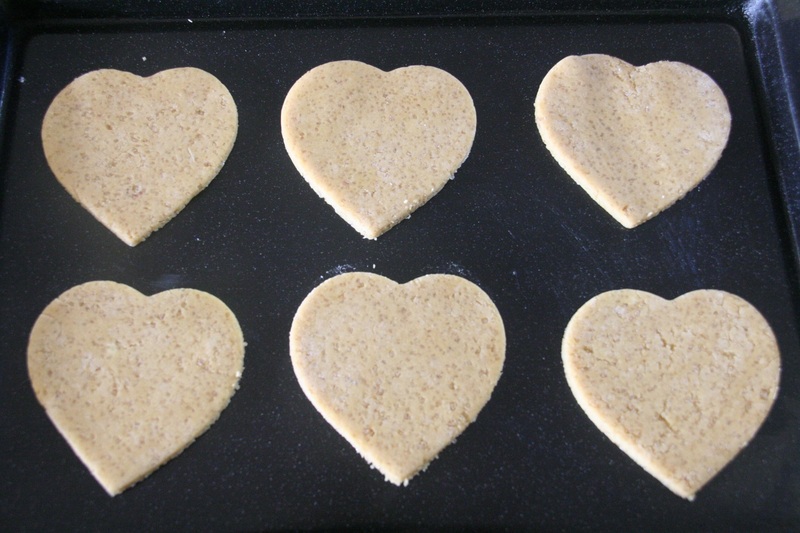 More to the point, what am I doing making Ginger Hearts? Actually, I don’t know, but I did it on a whim. Those heart shaped cookie cutters were everywhere and I just couldn’t help myself. But I’ve never been very good at creative decorating – you’ll not catch me making beautifully iced cakes or biscuits – I’m too impatient or perhaps just plain clumsy. 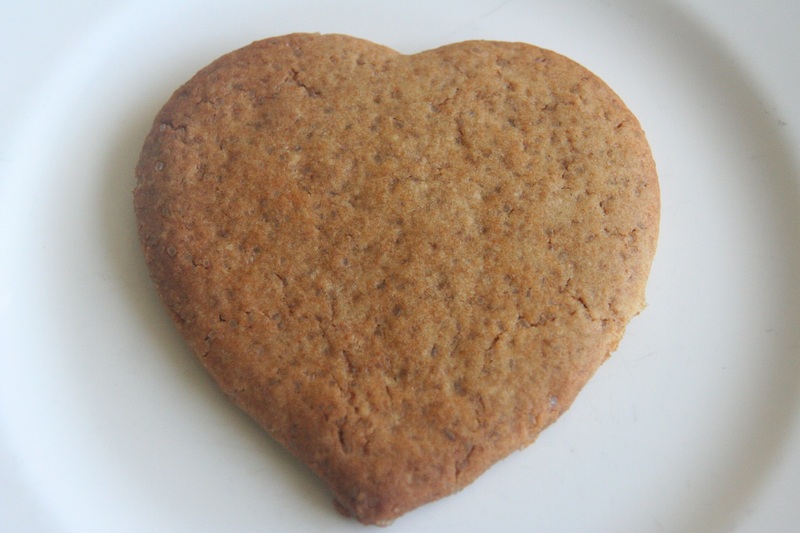 So I ducked away from of any ideas of decorating and opted for my very favourite – the simple ginger biscuit. The ginger biscuit is my ‘go to’ biscuit, the biscuit I’ll nestle down with on the sofa along with a duvet, hot water bottle and a good book. 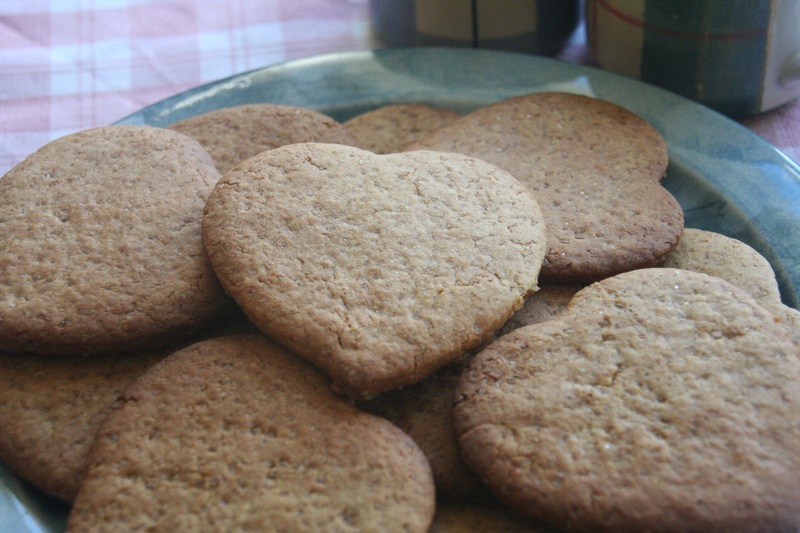 Forget chocolate, bring on the ginger biscuits. Actually, I generally have to ban them from the house otherwise greed will overtake me. So, you may ask, why have I gone and made a whole batch for my husband? Perhaps I was thinking about myself when I made these? Well, I have to confess, you might be right, but you are talking to the girl who was given a fishing rod by her very hopeful, fishing mad husband. 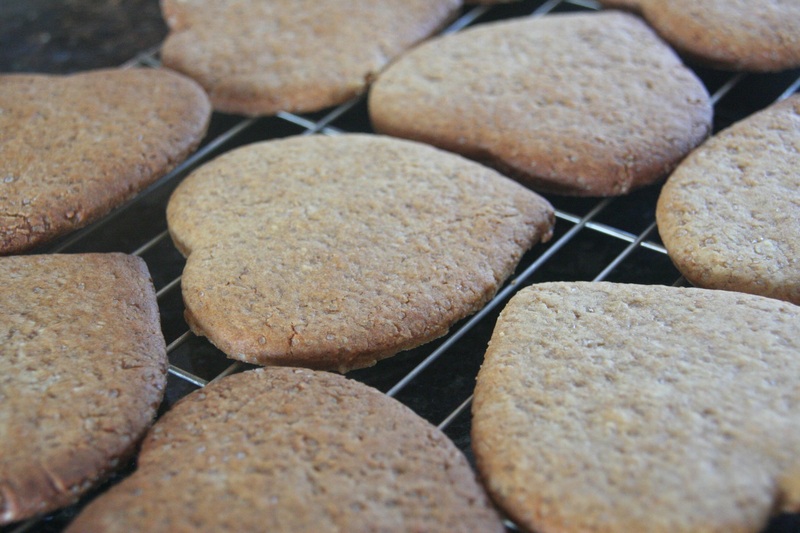 This recipe is perfect for young children – you don’t heat the butter and syrup, so no hot pans – just the recipe for little hands to get stuck in to. Grease three baking sheets. Pre-heat your oven to 190o (375oF), Gas Mark 5. 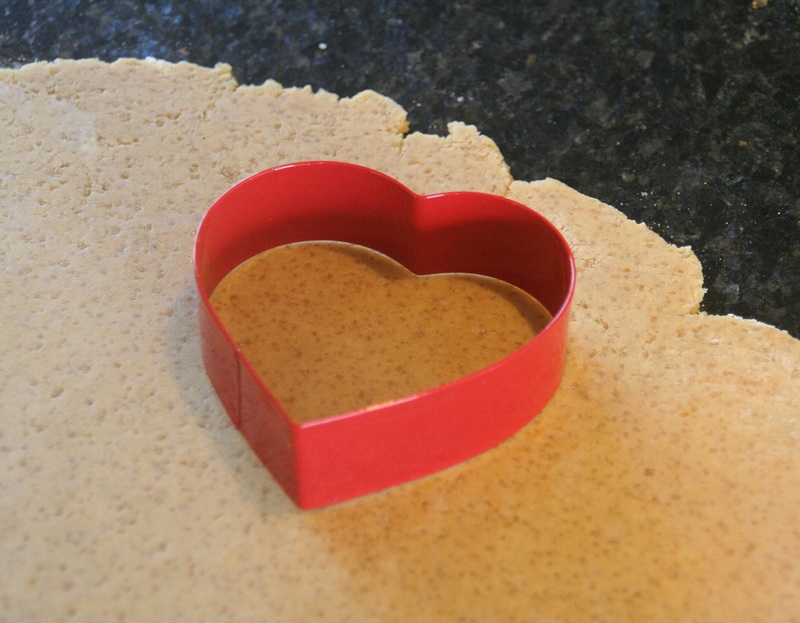 Sift the flour, bicarbonate of soda, ground ginger and butter into the bowl of a food processor using the flat blade. Blitz until it resembles fine breadcrumbs. Add the sugar and briefly blitz again. Pour into a large bowl. Beat the syrup into the egg and then stir into the flour mixture. Mix until it forms a stiff dough and knead until smooth. Roll out on a floured surface to about 0.5cm thick. 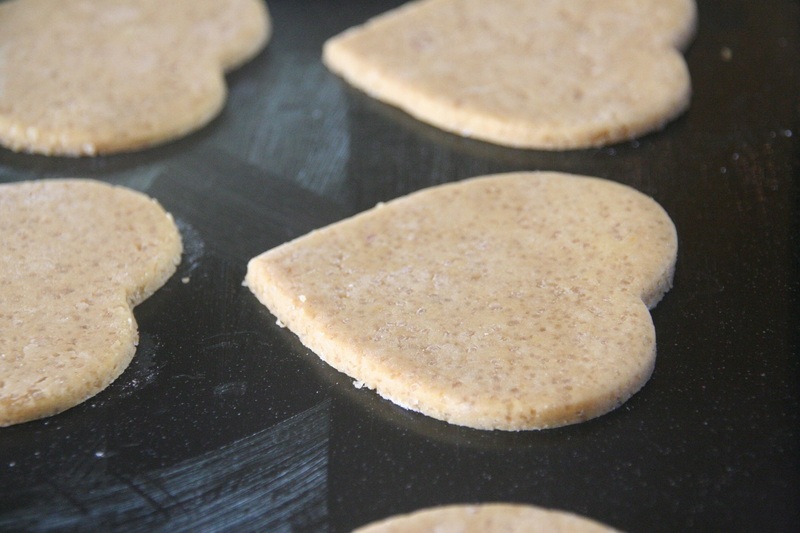 Stamp out whatever shapes you require and bake in the oven for about 8-10 mins. Cool slightly and transfer onto a wire rack completely cool. Makes approx. 16-20 biscuits.